The Kids' Table Kit is a real hit. I still want to sit at the Kids' Table. There's usually less stressful conversation. There's always more crayons. 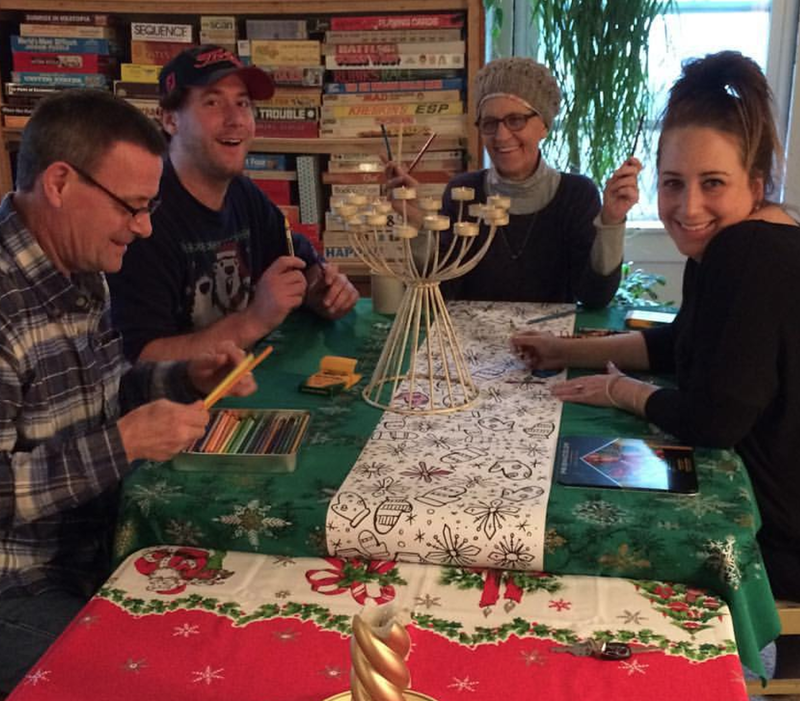 Generally speaking, holidays would benefit from more time at the kids' table. One of my favorite things I've created to date for XO-LP: a Kids' Table kit ready to jazz up any holiday table. 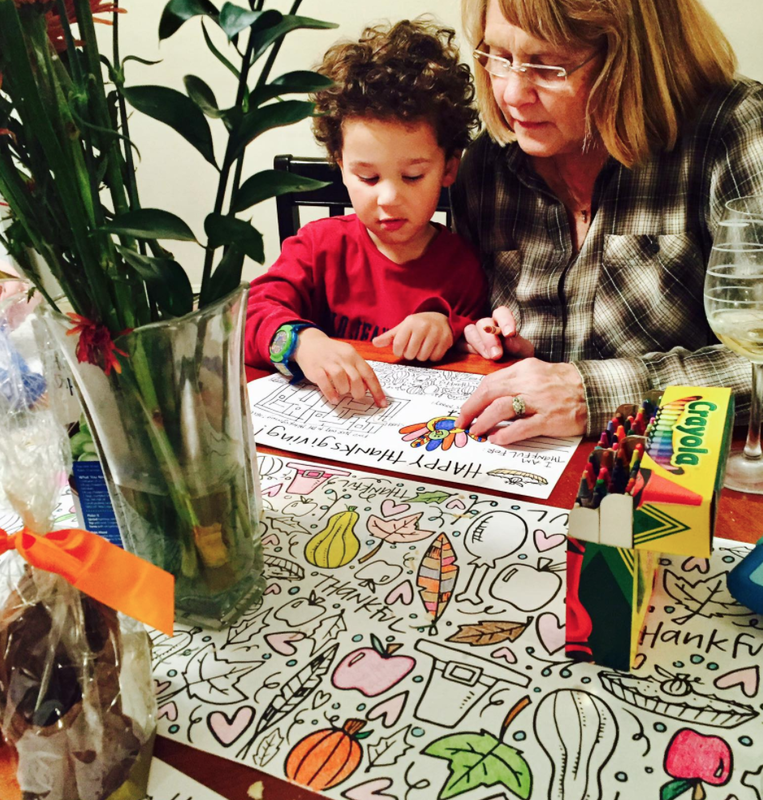 The table runners, placemats and crayons were out in full force this Thanksgiving weekend... thanks to all my sweet friends for sending over photos of these kids in action. Truth be told I spent a good hour coloring at the (gasp) grown up table surrounded by good wine, great friends and freshly sharpened colored pencils. Each kit includes 6 placemats, 6 activity pages and a 6 ft table runner to spruce up your festive holiday gathering. I'm bringing one or two back to Muscatine for the holidays- because we're all kids at heart, right?